This truck runs and drives great! 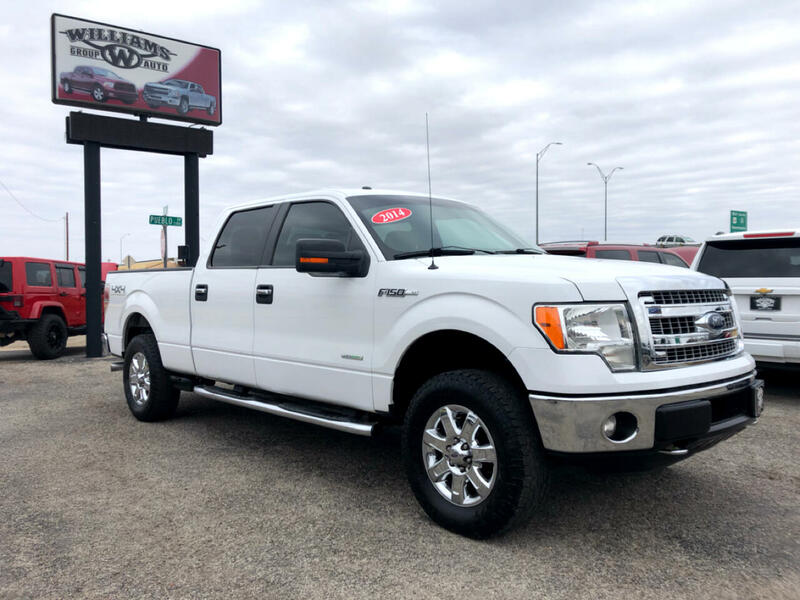 2014 Ford F150 SuperCrew 4X4 XLT 3.5L Ecoboost. Bucket Seats, Steering Wheel Controls, Bedliner, and Kick out Bedside steps!